Colin Carrie has found himself a new job title. 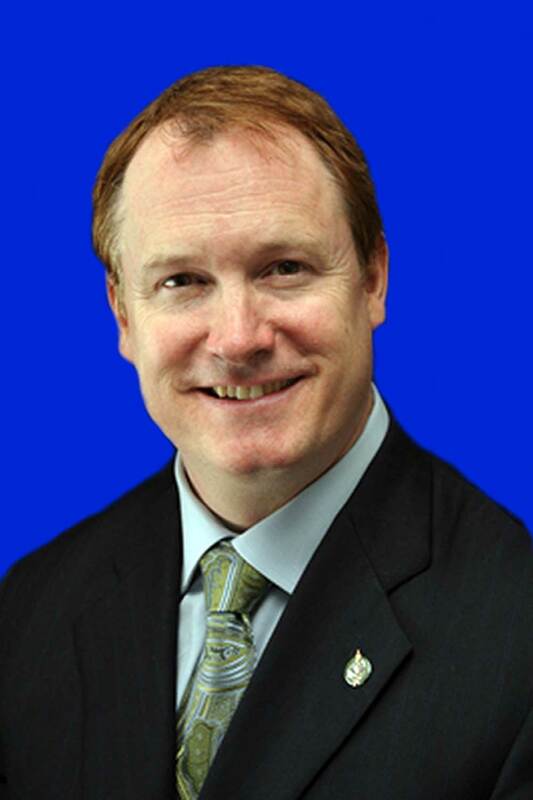 The Oshawa MP has been appointed as the Conservative Party’s official health critic. The move comes after the previous critic, Simcoe-Grey MP Kellie Leitch, announced that she would be stepping down in order to run for the party’s leadership. Carrie says he should excel in the role, following years as the parliamentary secretary for health under the previous Conservative government. “I believe my background in the healthcare field and with my history politically, it’s going to really benefit my new role,” Carrie tells The Oshawa Express. Looking at his new role, Carrie says he will make sure the Liberals stick to the promises they made when it comes to healthcare. Carrie also spoke about his concern for the Liberals changing the country’s policy on harsher drugs. “It does seem that they’re moving down another agenda that they really didn’t talk to Canadians about. They did talk about things like legalizing marijuana, but they have no plan for it and it’s developed into a bit of chaos out there. People don’t know what to do, law enforcement doesn’t know what to do,” he says. Should we be putting out the welcome mat?